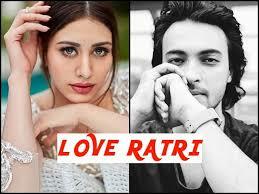 Loveratri is an upcoming Bollywood movie produced by Salman Khan’s Salman Khan Films and directed by Abhiraj Minawala. 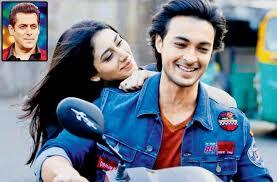 Loveratri starring Salman Khan’s brother-in-law Aayush Sharma and newcomer Warina Hussain in lead roles.The film will be released on 5th October 2018. 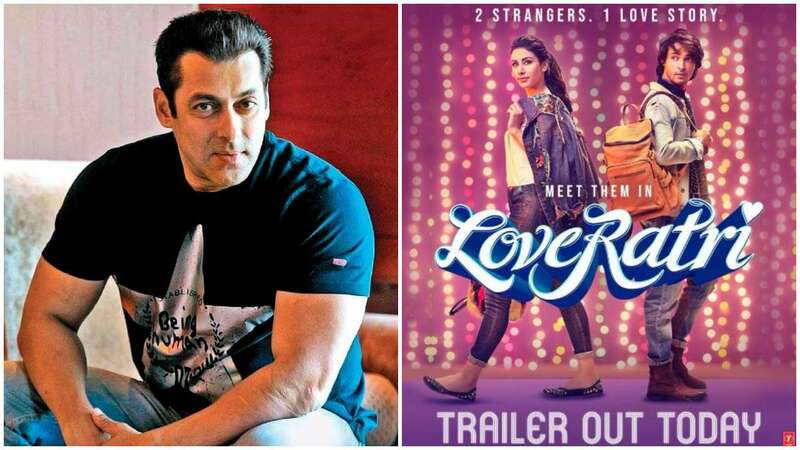 An Official Trailer Of an Upcoming Movie, Loveratri Released Loveratri is an upcoming Bollywood movie produced by Salman Khan’s Salman Khan Films and directed by Abhiraj Minawala. Previous articleRemembering the legend Kishore Kumar on his 89th Birthday Celebration. Is Cricketer Hardik Pandya Secretly Dating this Bollywood Beauty?